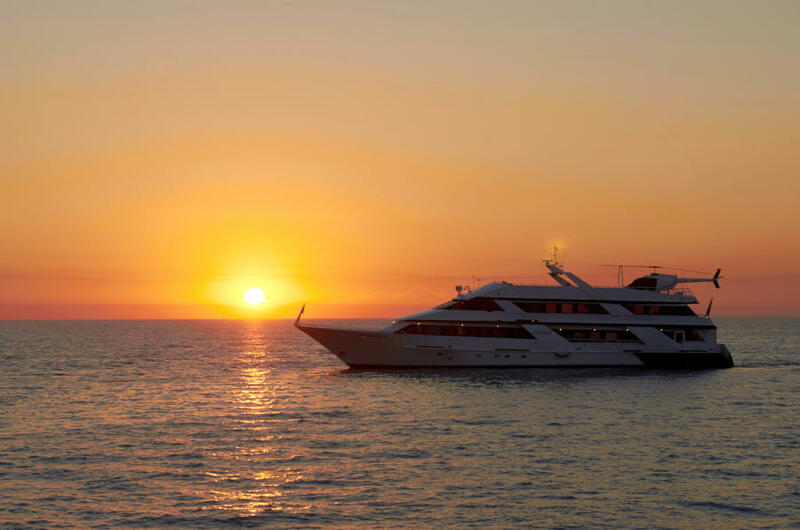 Anita Dee Yacht Charters has specialized in “Private and Exclusive” yacht charter services for over 30 years. Our clients have the freedom and flexibility to customize all aspects of their cruise. 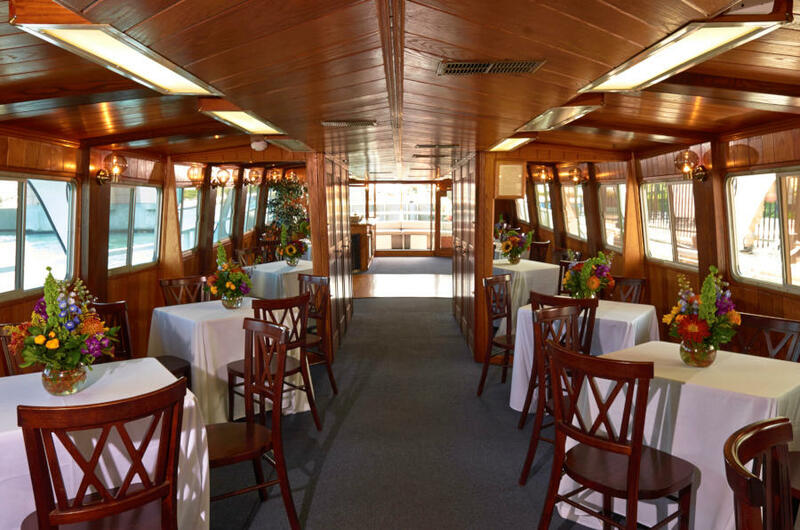 From the charter times, cruising routes, bar packages, catering, entertainment and more. 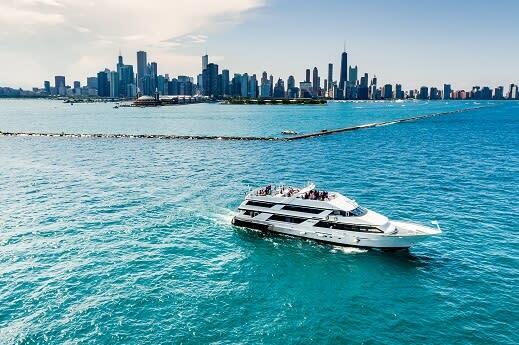 Whether it’s a group of 25 or 400, your guests occupy the vessel exclusively. Anita Dee's sales and event coordination team will assist you in planning every detail of your event. 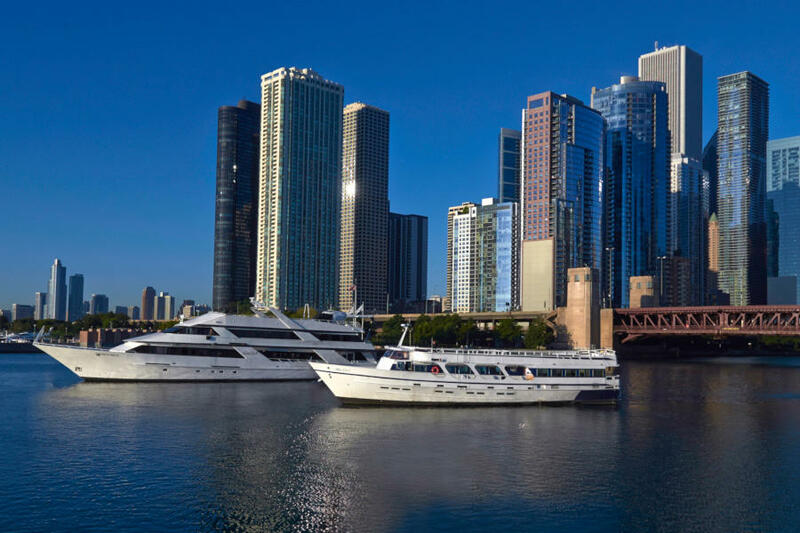 Both of our private yacht venues have alternate pick up and drop off locations. 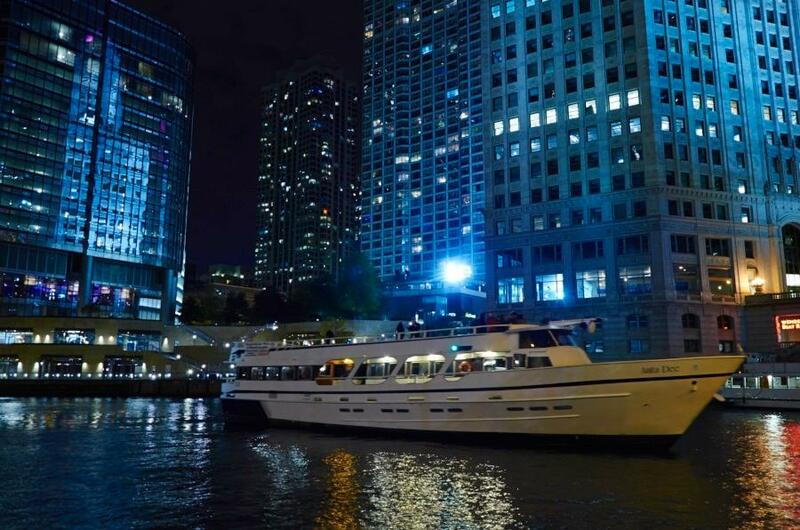 Whether it's an internal Corporate Outing, Client Appreciation, Social Event or Fundraiser, your guests are sure to be dazzled with the most unique and amazing venue in Chicago! 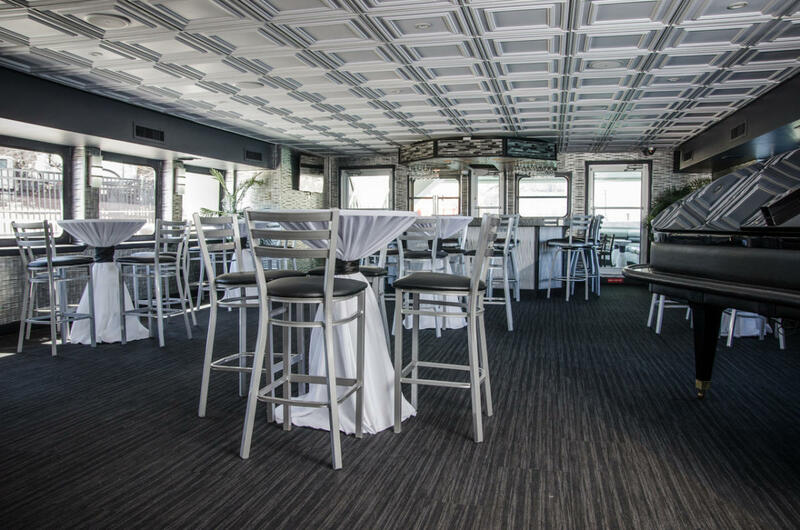 Begin planning your event today.